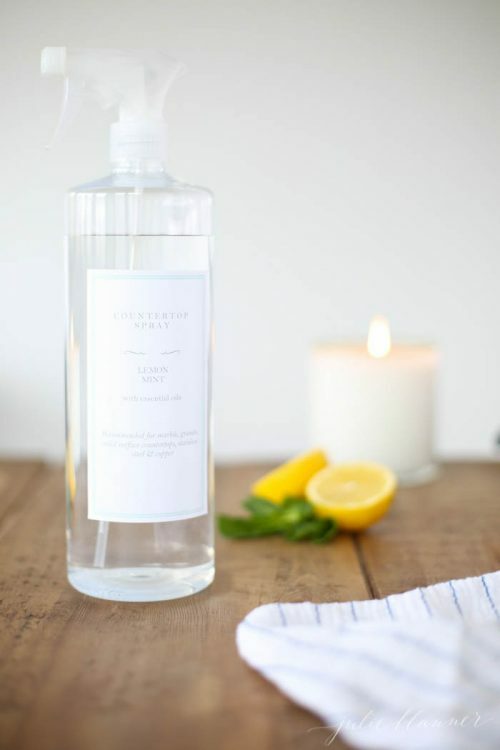 If you’ve considered making cleaning recipes at home but are concerned it might be too difficult, have I got a post for you. 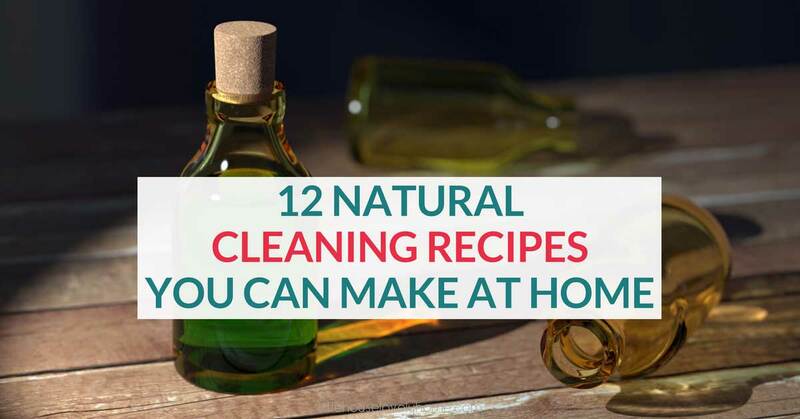 Making your own cleaners at home is a great way to save money and reduce the number of chemicals your family are exposed to. 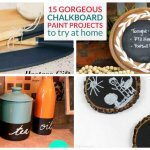 I have rounded up some awesome homemade recipes that you can whip up and try out today! 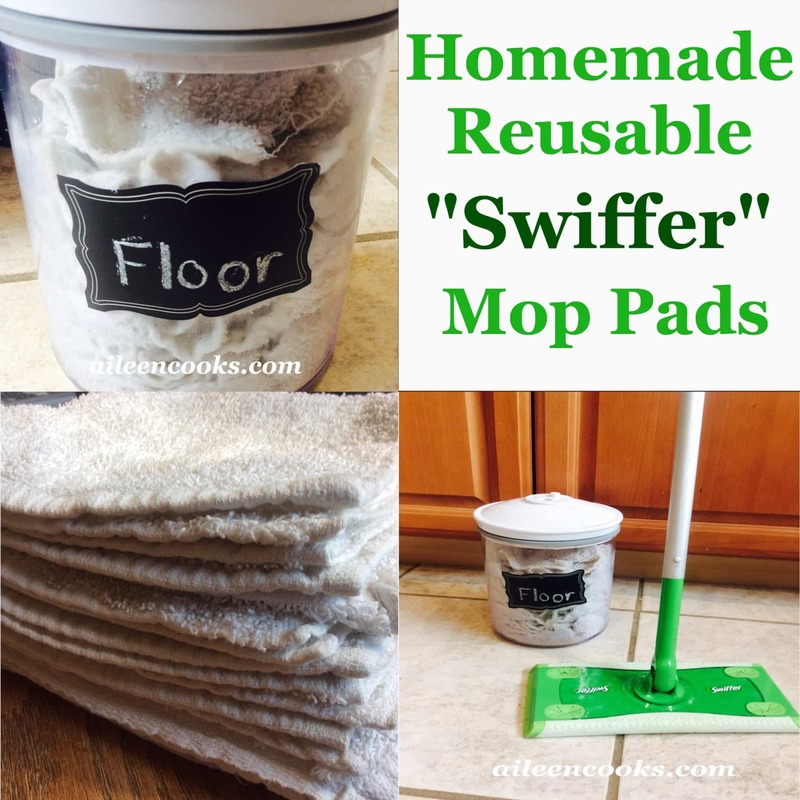 You will find cleaners to wipe down your counters, clean the bathroom, grout and more. 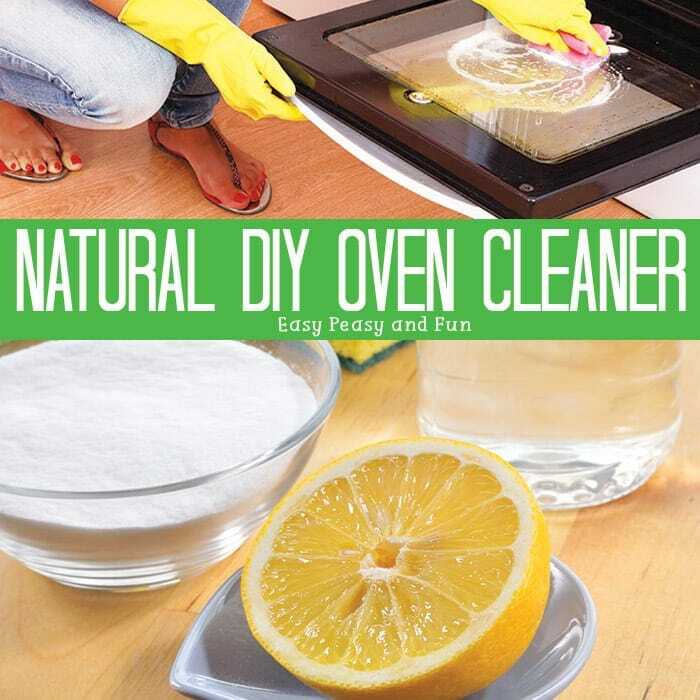 If you look around on the internet you can find an all natural green cleaner for pretty much every need you may have. 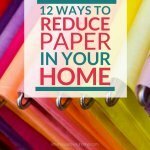 I love having safe cleaners for our home, it helps me sleep better at night. 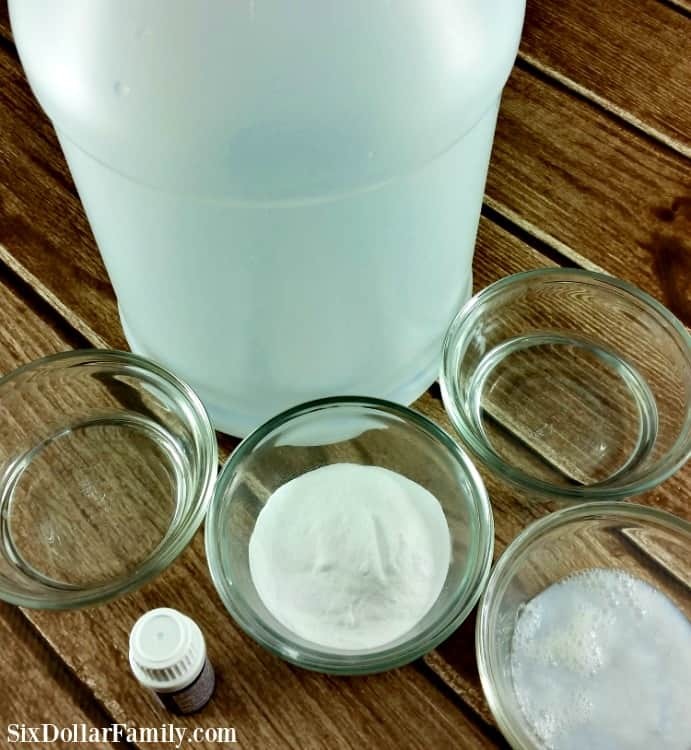 Soap scum can be so hard to get rid of, and this DIY bathroom soap scum cleaner helps remove that stuck on scum and leaves your bathroom sparkling. 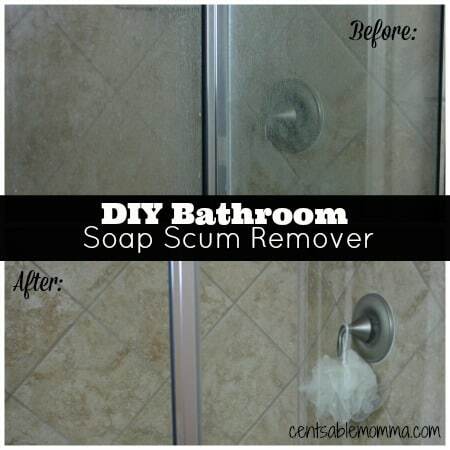 Click here to see the full recipe for the Bathroom Soap Scum Remover and to read more ways to use vinegar go here. 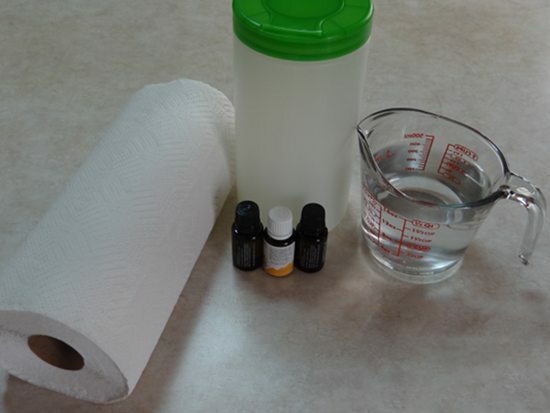 This oil helps kill germs and smells amazing. 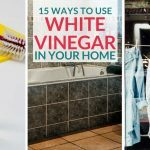 You can use this oil on a variety of surfaces in your home. 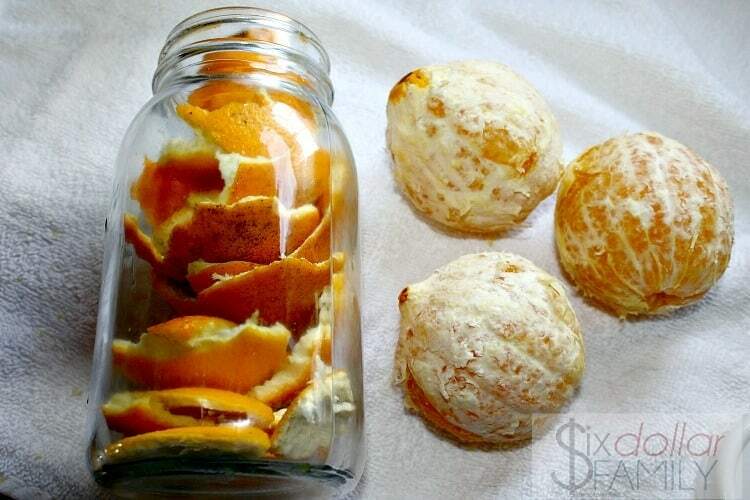 Click here to read more about cleaning with orange oil. 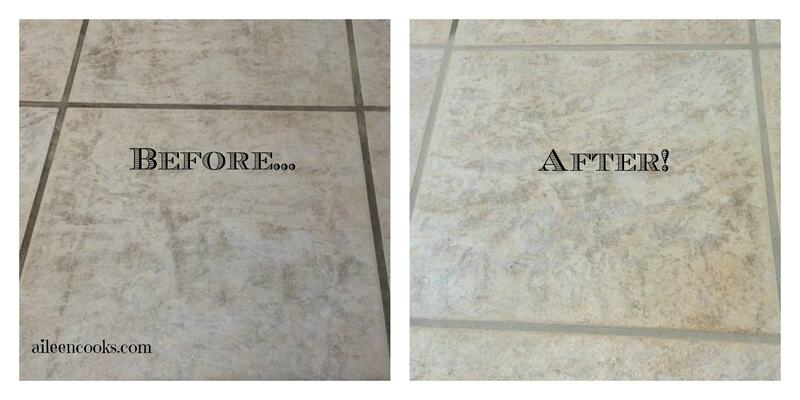 If you have granite counters you know you need special cleaners (never use vinegar on granite). 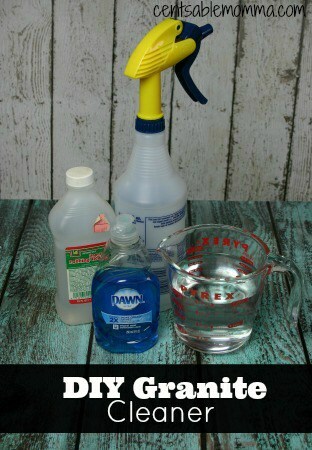 Give this homemade recipe a try and see how well it cleans and leaves your granite looking like new. 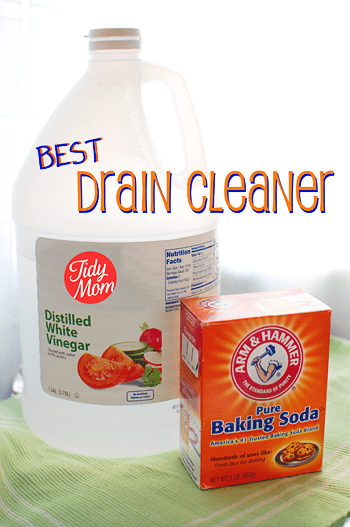 Do you have a favorite homemade cleaner to share?